1 - lb Country Style Sausage GrillersTakes less than 1/2 cu. Ft of space! This is some serious savings considering that it has a retail value of $99.00!! If you get serious about grilling steaks, burgers, or sausage grillers, this is the variety for you. 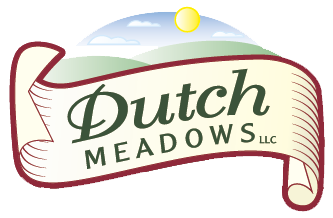 You will not be disappointed with the flavor of 100% Grass-fed Beef and Pastured Milk-fed Pork. It`s one of those things that you don`t have to make yourself feel like you`re spending to much on your favorite steaks and burgers. Treat your friends, family or yourself. If one isn`t enough, buy as many as you want, there is no limit! 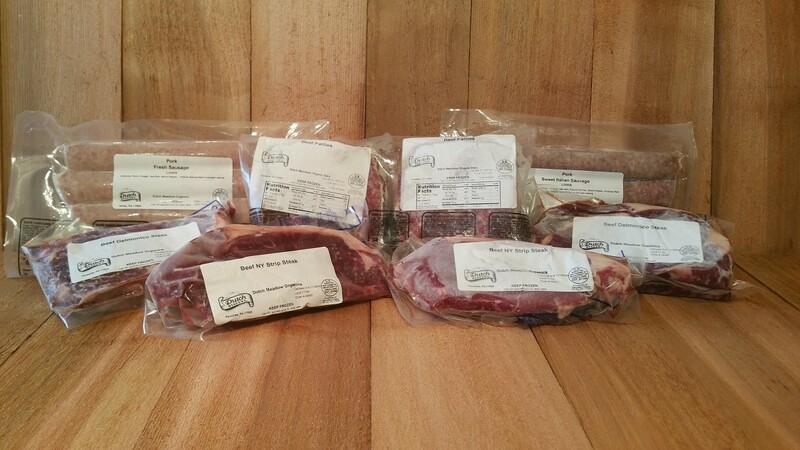 It`s affordable and our way of saying thank-you for purchasing and trying our Grass-fed Meats.